VHS is a network of six acute care hospitals that provide care for patients throughout Southern Nevada and surrounding areas. Subsidiary of Universal Health Services Inc., the VHS hospitals are accredited by The Joint Commission, and offer a comprehensive range of healthcare services including cardiovascular, maternity and women’s health, neurosciences, emergency and surgical care, along with specialty programs in stroke, chest pain, heart failure, pediatrics, diabetes, wound care, bariatrics and acute rehabilitation. 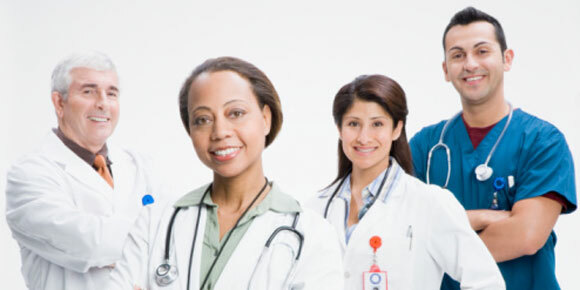 Our network of six acute care hospitals provides care for patients throughout Southern Nevada and surrounding areas. Residents in northwest and north Las Vegas now have easy access to healthcare at Centennial Hills Hospital. The 262-bed hospital offers emergency services and is accredited as Primary Stroke Center and accredited Chest Pain Center. Our women’s center features comprehensive maternity services, including neonatal intensive care and alternative birthing methods such as water births. Surgical patients can benefit from our robotic surgery and advanced imaging technology. Our spine and neurosurgery center, along with our orthopedic care, provides northwest residents with advanced care, close to home. And, our outpatient therapy center offers a wide range of programs including pulmonary rehabilitation. 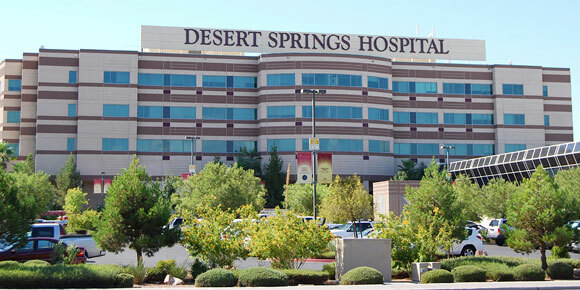 Since 1971, Desert Springs Hospital has provided health care expertise to area residents and tourists. The 293-bed hospital is nationally recognized for its weight-loss surgery program, with over 8000 procedures performed. 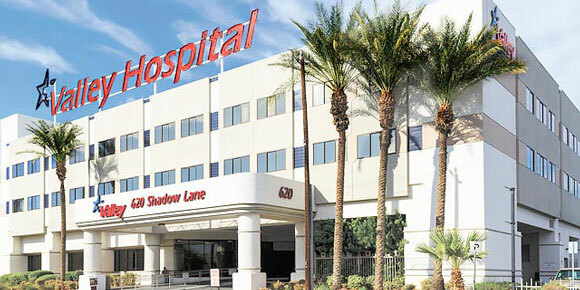 In addition to certifications as a Primary Stroke Center and accredited Chest Pain Center, Desert Springs Hospital is accredited for its well-known diabetes treatment center. Additionally, the hospital offers services to enhance patients’ quality of life, including a geriatric psych unit, inpatient acute rehabilitation services, and advanced wound care with hyperbaric chambers. 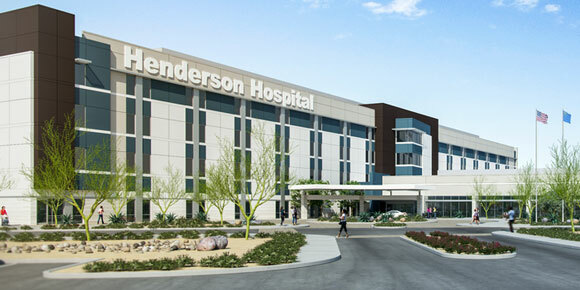 The newest addition to The Valley Health System, the 166-bed Henderson Hospital, opened in the Fall of 2016 and is a general acute hospital, complementing The Valley Health System’s other five hospitals. One of the featured service lines, Women’s Services, will be located on the fourth floor with dramatic views of the valley. The unit will include labor and delivery rooms, C-section suites, a newborn nursery, a maternal triage area, and post-partum rooms. The Emergency Department will provide only board-certified emergency physicians to care for patients, and will be easily identifiable from the highway. Emergency Medical Services (EMS) professionals have been quite involved in the planning, including the helipad. Other services are to include general surgery, imaging and laboratory services, medical and pre- and post-surgery care, full-service intensive and intermediate care along with telemetry. 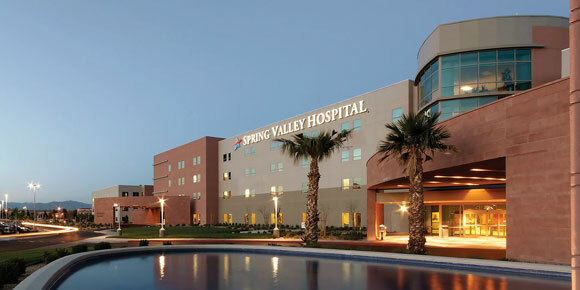 Located in southwest Las Vegas, Spring Valley Hospital offers easy access to high quality health care. The 364-bed hospital offers 24/hour emergency care, including a Primary Stroke Center and accredited Chest Pain Center, as well as a new separate 24-hour entrance for expecting mothers. Specialty services include neurological and orthopedic care, complemented by an acute inpatient rehabilitation center. Expectant parents will enjoy our comprehensive maternity services, including neonatal intensive care. We also offer advanced cardiovascular care, including cardiac catheterizations and balloon angioplasty. 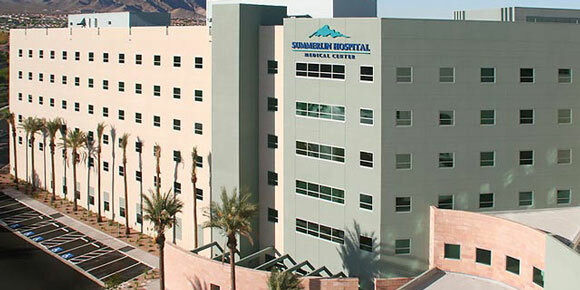 Summerlin Hospital is located within one of America’s premier master-planned communities. Certified as a Primary Stroke Center and an accredited Chest Pain Center, the medical teams at the 485-bed Summerlin Hospital focus on the rapid diagnosis, intervention and treatment of medical issues. The hospital offers advanced cardiovascular care, enhanced by outpatient cardiac rehabilitation therapy. Our maternity services are complemented by our Children’s Medical Center which offers a pediatric ER, pediatric intensive care and pediatric surgery to our community’s children. We also offer adult and pediatric oncology care. Our team also performs a wide range of procedures and features multiple robotic surgical systems in our surgical suites. We also offer acute rehabilitation, a variety of outpatient therapy services and a wound healing and hyperbaric medicine center. 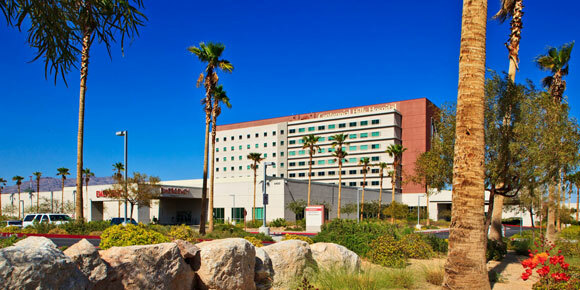 Centrally located in the heart of Las Vegas, 306-bed Valley Hospital offers advanced cardiovascular and neurological services, including certifications as a Primary Stroke Center and accredited Chest Pain Center along with the ability to perform, open-heart and neurosurgery. We also offer a wide range of surgical procedures, interventional neurological procedures, a wound healing and hyperbaric program, outpatient diabetes education and an inpatient acute rehabilitation unit. Valley Hospital is also home to a robust osteopathic graduate medical education program with multiple residencies and fellowships. Independence Physican Management (IPM) was formed in June 2012 to be a separate and distinct physician management unit of Universal Health Services (UHS). IPM is dedicated to the acquisition, employment and recruitment of physicians in communities served by UHS acute care facilities. Additionally, we provide management and billing services to our behavioral health division. We are the comprehensive physician services arm of UHS providing expertise to both employed and independent physicians in our markets.